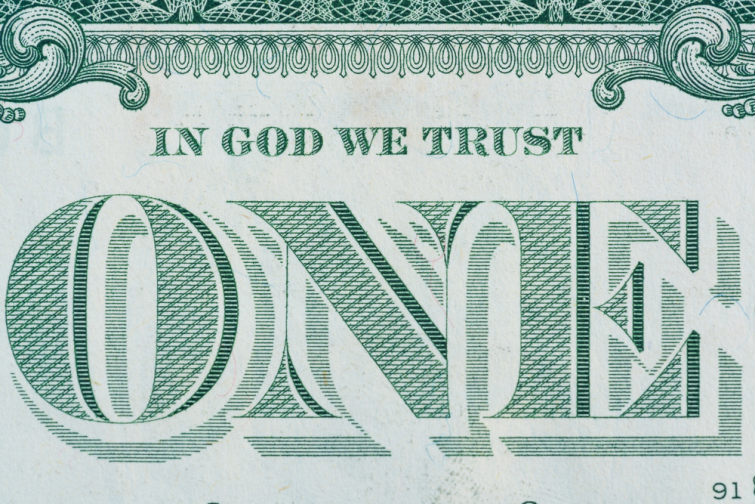 A breakthrough took place at the Greencastle-Antrim School Board in Greencastle, where the PA has voted unanimously to allow the national motto "In God We Trust" and other documents from US history to be displayed in foyers and other public areas of the district's primary, elementary, middle and high schools, according to CBN. Teachers also have the opportunity to place the motto in their classrooms, as well, along with copies of the US Constitution, Bill of Rights, and the Declaration of Independence. "I made it my mission to get it in as many schools as possible"
Tom McCloud of Waynesboro, PA, said that his mission was to get the documents in as many schools as possible.